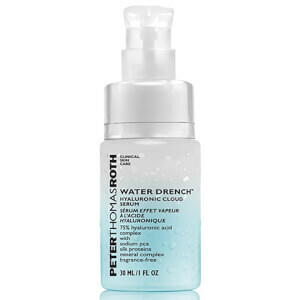 Peter Thomas Roth products originate from Peter’s own journey to find skincare products that really work. Having suffered with acne when younger – and more recently aging – Peter’s Hungarian heritage inspired him to use the many muds and minerals found in Hungarian thermal springs in his own range. 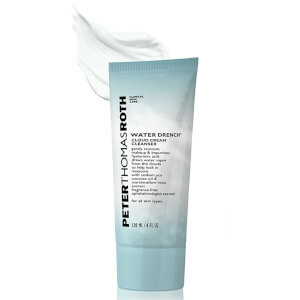 Since 1993, Peter Thomas Roth has created products based on both natural minerals and 21st century skin care technologies to ensure his ranges really work. 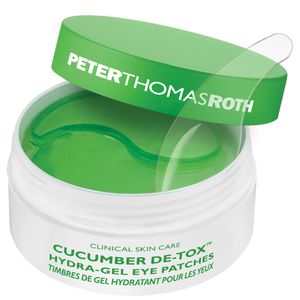 Here at SkinStore, we are big fans of Peter Thomas Roth and his incredible range of skincare products; from the anti-aging properties of the Neuroliquid range to the famous Gold Hydra Gel Eye Mask, there really is something for everyone. 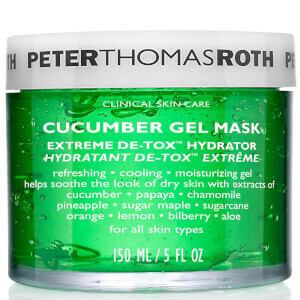 Peter Thomas Roth's refreshing cucumber detox range is suitable for all skin types. 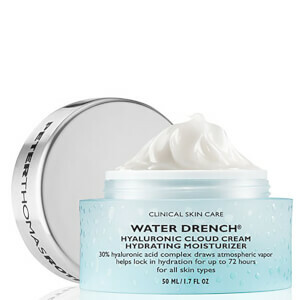 Formulated with botanical extracts of cucumber, this lightweight collection will soothe, purify and hydrate the skin, while protecting against the effects of oxidative stress. Reveal a bright and radiant complexion today. Using 21st century, cutting-edge plant biotechnology, the nourishing rose stem cell range counteracts visible signs of ageing. A precious bouquet of rose stem cells and rose extracts are combined with a blend of natural oils to prevent and repair fine lines, wrinkles, dehydration and dullness. Discover silky soft, youthful skin. Get results with the laser-free line, which uses the centuries-old native secret dragon’s blood eye complex, a red resin drawn from the Amazon's Croton Lechleri tree. This advanced range will dramatically transform the appearance of your skin tone, texture and the noticeable signs of ageing whilst accelerating cell repair. 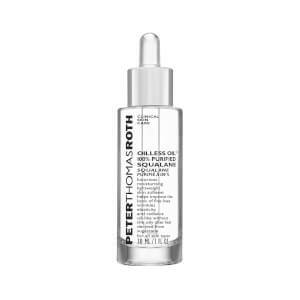 If you haven’t already been introduced to Peter Thomas Roth, the skincare line from the eponymous, Hungarian-born founder, then there has never been a better time to do so. Here at SkinStore, we’ve rounded up our favourite 7 products from this best-selling range. Color correcting is one of the key trends right now for making sure that you give your face a flawless base on a daily basis. 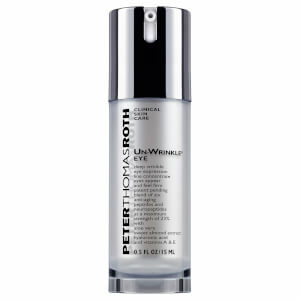 Find out how to color correct your skin using products such as Peter Thomas Roth’s De-Spot Skin Brightening Corrector. As we celebrate our 20th Birthday here at SkinStore, we’ve been exploring some of our best-selling and favourite skincare products from throughout the last 20 years. 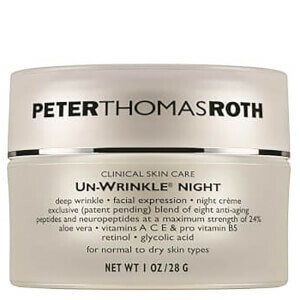 Our Best of Skincare Edit wouldn’t be complete without Peter Thomas Roth’s Un-Wrinkle range, which features an exclusive, patent pending blend of eight powerful, 100% active anti-aging peptides. 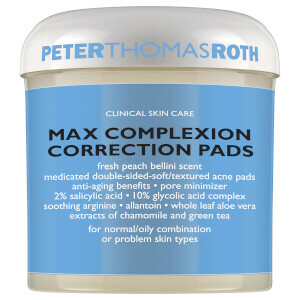 Peter Thomas Roth’s passion for skin care comes from his quest to find effective skin care products to treat his own personal skin care concerns. Initially his primary issue was acne and anti-aging issues. His interests grew into a desire to find the best tools to combat acne, the many signs of aging, as well as protecting the skin from sun damage. His mission: to combine effective and potent ingredients with advanced technology. 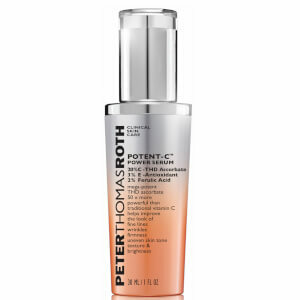 Peter Thomas Roth products are customizable to individual skincare needs, with options for every skin type an answer for all skincare concerns from head to toe. The anti-aging NeuroLiquid line works to reverse the aging process.Years in the spa industry uniquely positions Peter, who understands that both men and women are seeking long-term benefits as well as an instant boost. 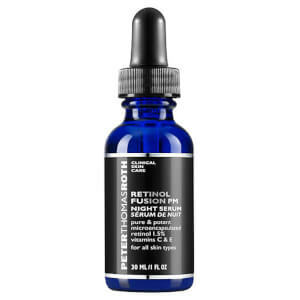 That's why Peter Thomas Roth products are made to produce swift enhancements to the skin's appearance, deliver nourishment and therapeutic ingredients. Discover primers that quickly firm, tighten and reduce the visibility of wrinkles, or try foundation that evens out skin tone while providing the tissue with revolutionary complexes to address the underlying causes of imperfections. 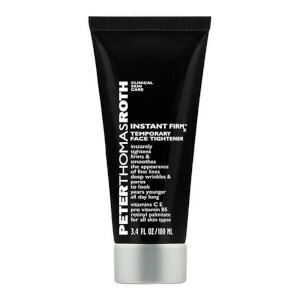 By combining skincare science with make-up, Peter Thomas Roth makes beautifying your complexion today and tomorrow a much simpler task.The genesis for Peter Thomas Roth's range is his own personal experience with skin concerns, first acne, then aging, and a quest to find effective solutions. 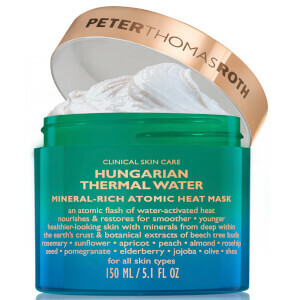 As the first generation child of Hungarian parents, skincare is an inherent part of Peter's heritage. During the 1800s and early 1900s, his family owned and operated two spa resorts in Hungary. 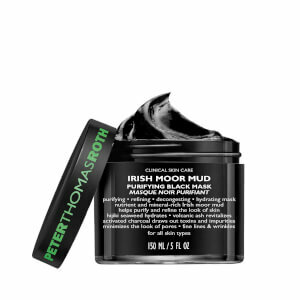 When Peter Thomas Roth the brand launched in 1993, it began with the basic soothing and healing philosophies of the myriad muds and minerals found in Hungarian thermal springs.Today Peter combines time-honored remedies with cutting-edge skincare technology and potent ingredients to deliver results that work against acne, aging and sun damage. 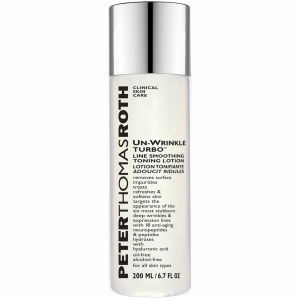 The Peter Thomas Roth brand philosophy is simple: breakthrough formulas and astonishing results. 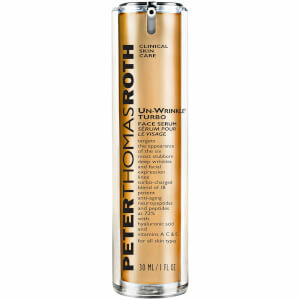 As the product formulator, Peter leads all research and development efforts to provide unique, progressive products in his own lab and production facility. He scours the earth for the best and most powerful ingredients to deliver state-of-the-art quality at effective concentrations.